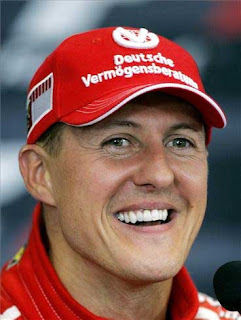 Mercedes driver Michael Schumacher beat McLaren's Lewis Hamilton to set the fastest time in practice at the Chinese Grand Prix. 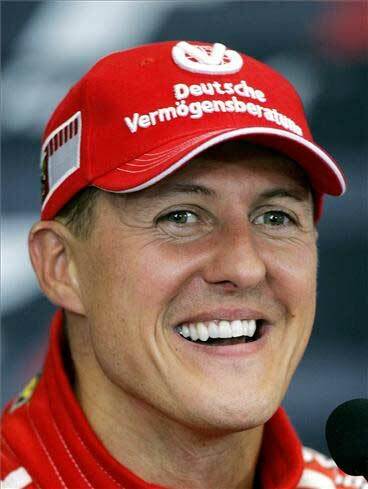 Schumacher was 0.172 seconds ahead of Hamilton, who was on course to beat the German until he lost time in the final sector of his fastest lap. The Red Bulls of Sebastian Vettel and Mark Webber were third and fourth, ahead of Mercedes' Nico Rosberg. Schumacher's pace-setting performance came a day after race stewards declared a controversial design feature on the Mercedes legal, following a protest from Lotus. Many believe the design, which boosts the DRS overtaking aid and enhances straight-line speed, will put Mercedes in the fight for pole position on this track, which has one of the longest straights on the calendar.